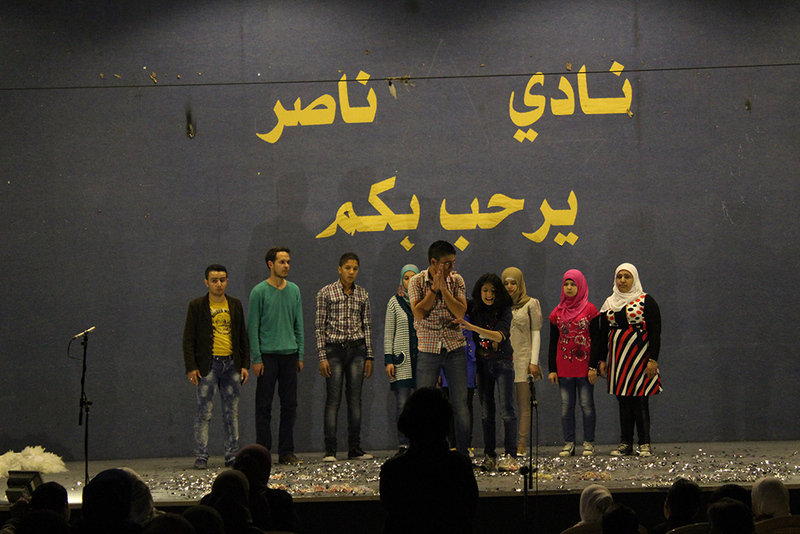 Action for Hope theater group was formed after a cultural relief convoy to AlMarj camp in 2013. 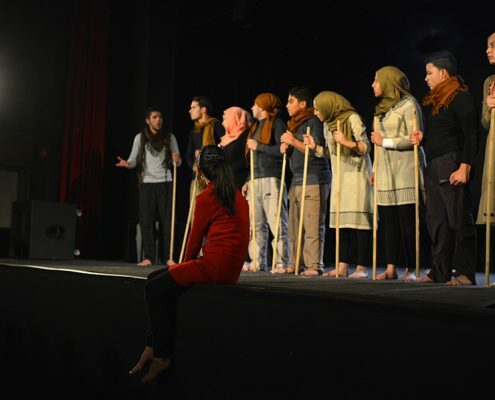 Eversince and up until end of 2016, the group took part in several theater workshops with different trainers to work on their acting, performance and improvisation skills. 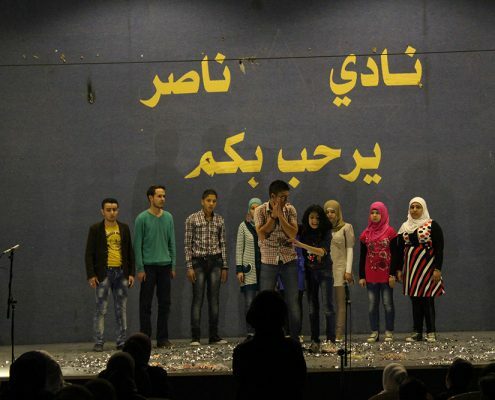 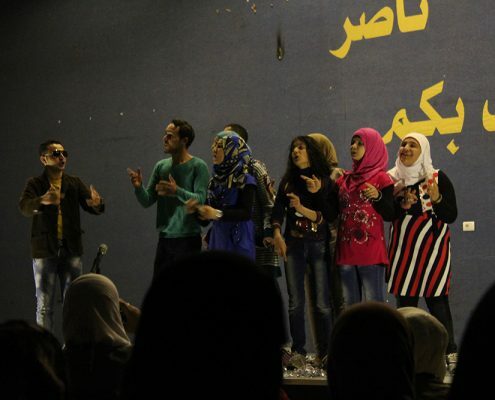 These workshops led to several theater performances presented in different areas in Lebanon. 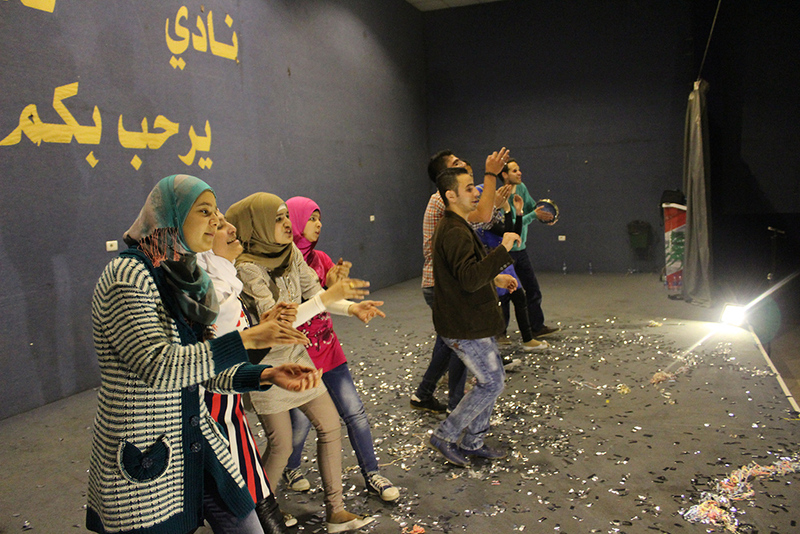 In 2017, Action for Hope started a new theatre training program that aims at qualifying new members to be added to the group, and improving the skills of existing members. 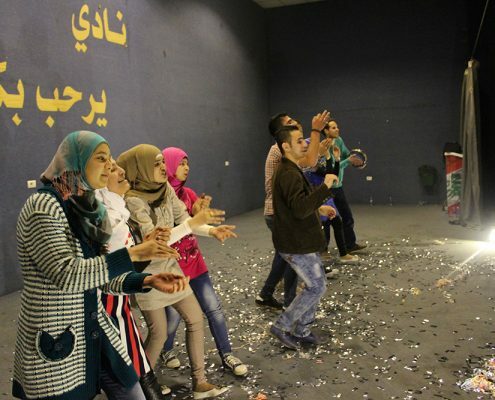 It aims at re-forming the group and preparing it for a higher, more professional level of training and production in 2018 and 2019. 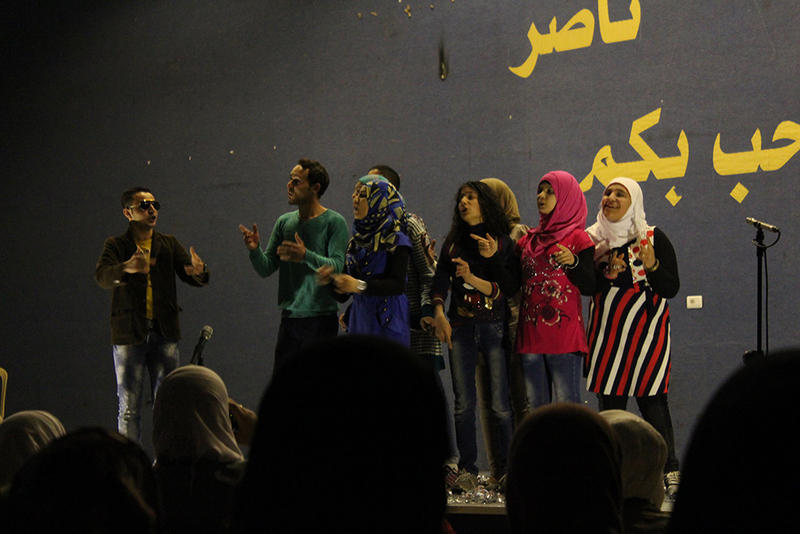 It also aims at enriching the group with new skills such as puppeteering, singing and physical theater. 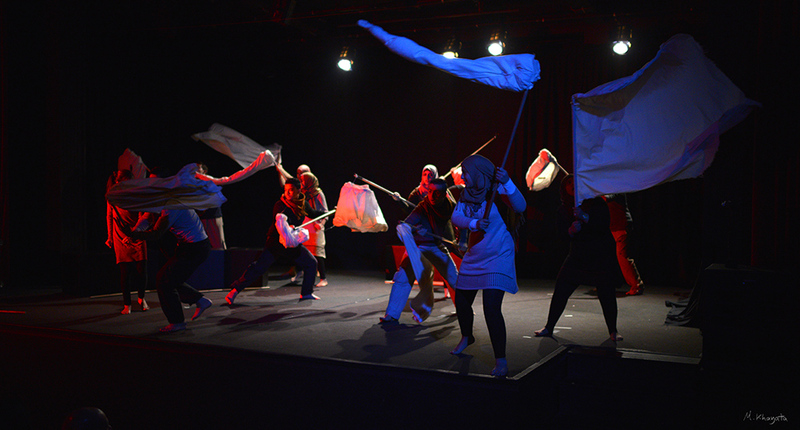 Angie & Yalanji: Inspired by The General Inspector of Nikolai Gogle, “Angie &Yalanji” is the first production of the group, directed by Chrysele Khodr. 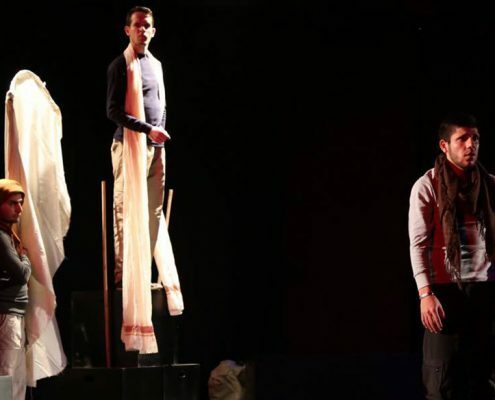 It was premiered on 18 December 2015 at the Beryte Theater in Beirut and then presented in Bar Elias and Ghazzeh in the Bekaa valley, Sidon, Nabateyeh and Tripoli. 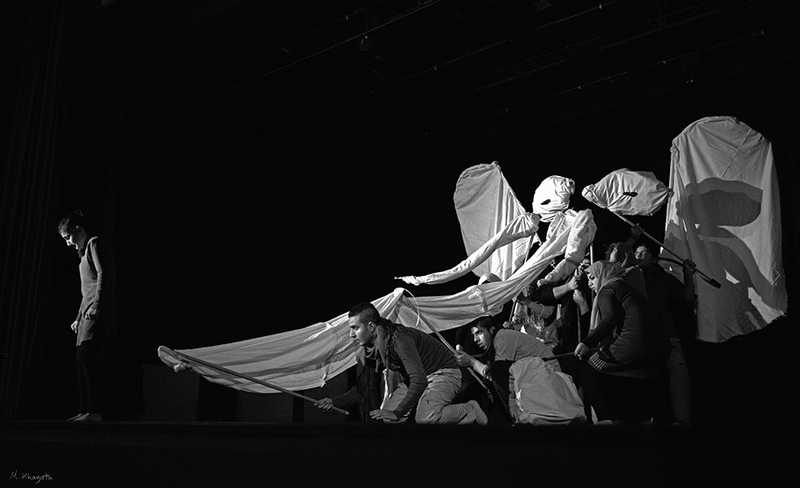 The Elephant, Your Majesty! 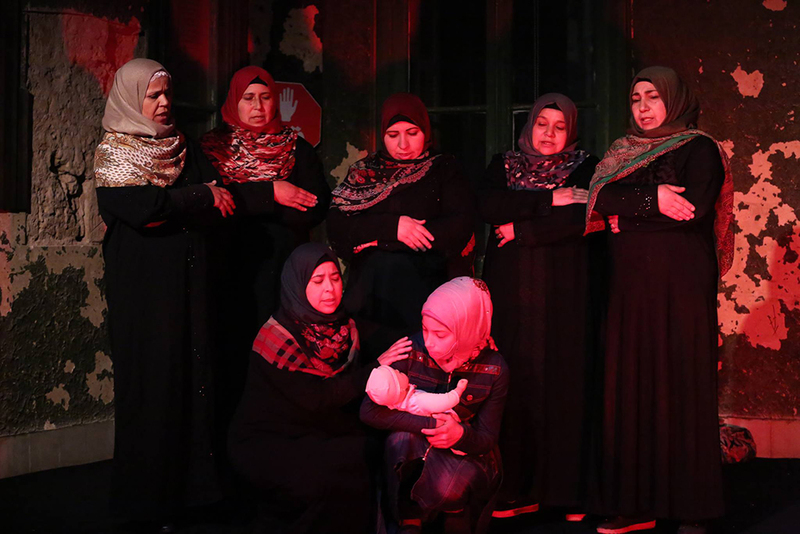 : An interpretation of the classic play by the renowned Saadallah Wannous and directed by Chrystele Khodr. 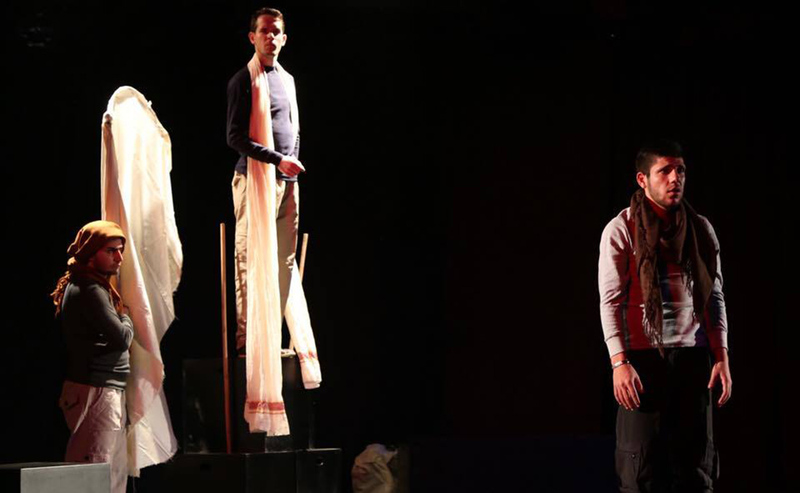 It was premiered on 7 December 2016 at the Theater Montaigne in Beirut and then presented in Kheyarah in the Bekaa valley, Sidon, Nabateyeh and Tripoli. 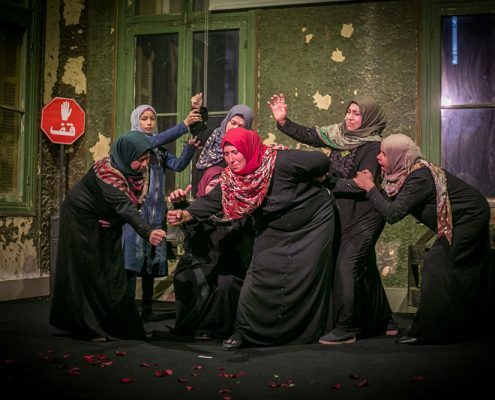 This play was selected to be presented as part of the Arab Arts Focus program in the Edinburgh Fringe festival in 2017 and was also presented in “Nehna wel Amar wel Jiran festival” at the same year. 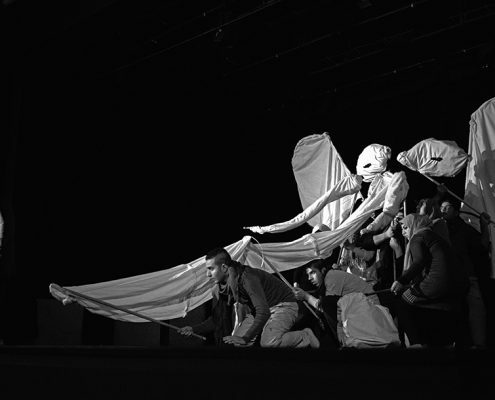 Visit our events calendar to learn more about the upcoming performances. 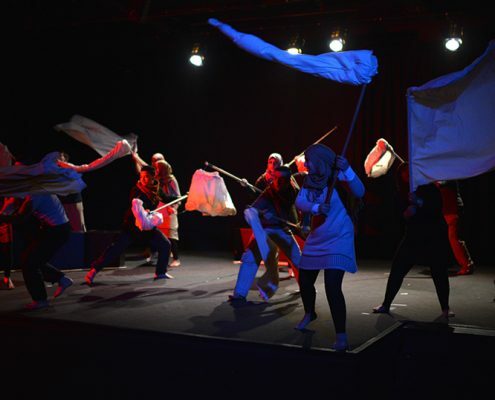 Puppet making workshop with Fairuz Nestas from 18 until 23 July 2017. 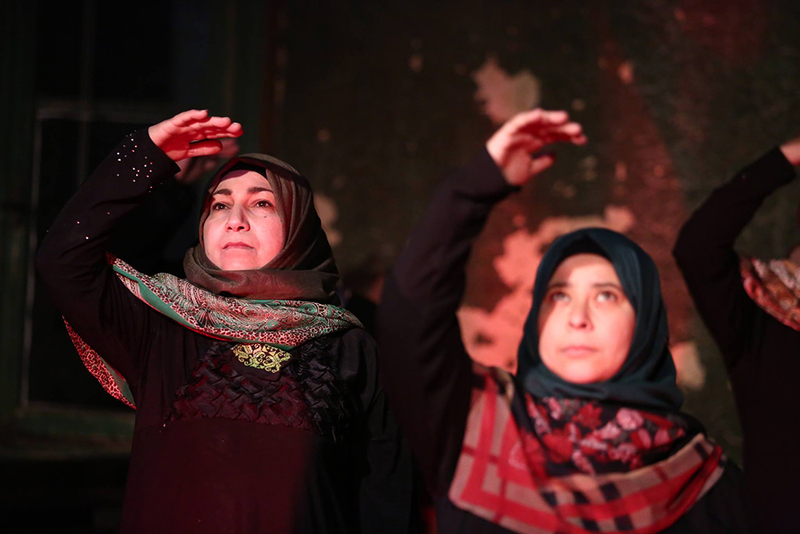 Light design with Karam Abu Ayash from 24 until 28 July 2017. 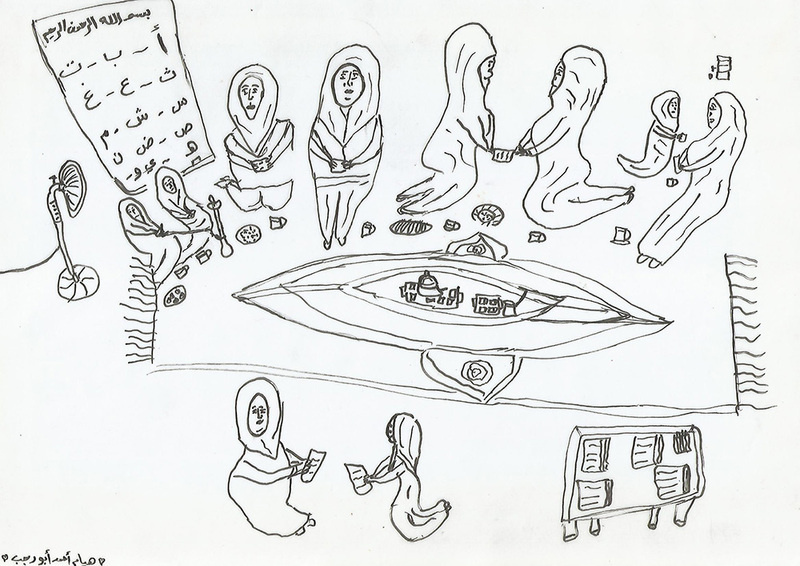 In 2015, Action for Hope ran a literacy training program for 85 women who live in refugee camps in the Beqaa valley in Lebanon. 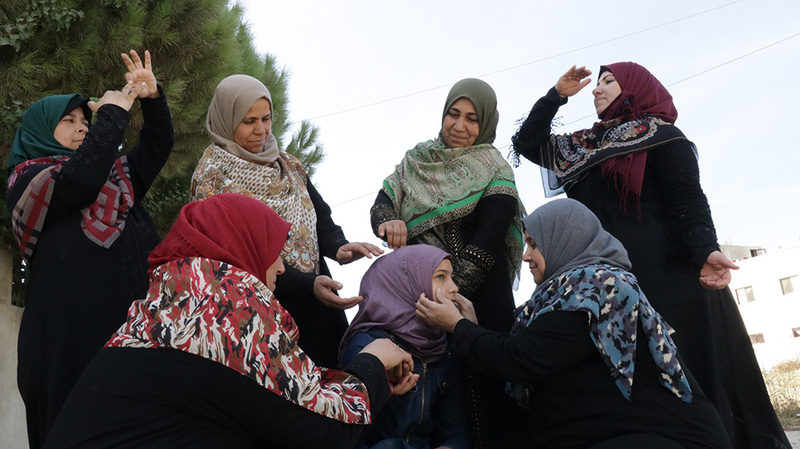 The training was given by local trainers from the community who were given a ToT workshop by the lead trainer Essam Assaad on using the REFLECT methodology in literacy. 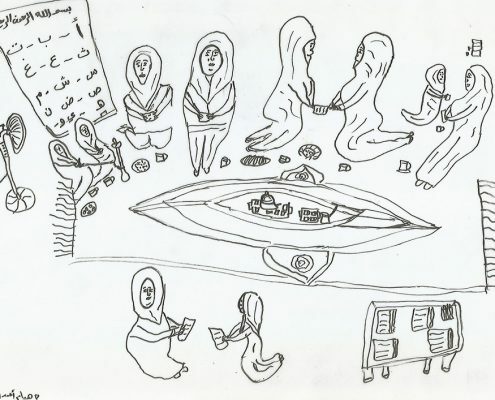 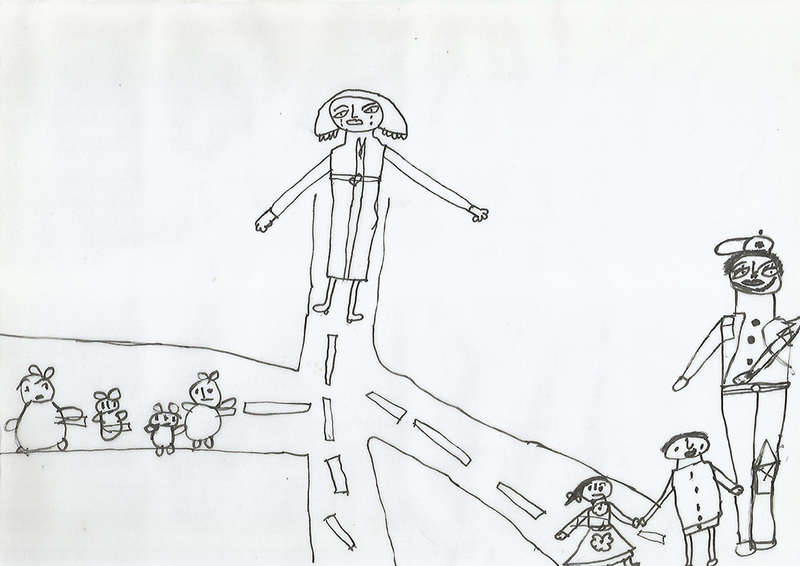 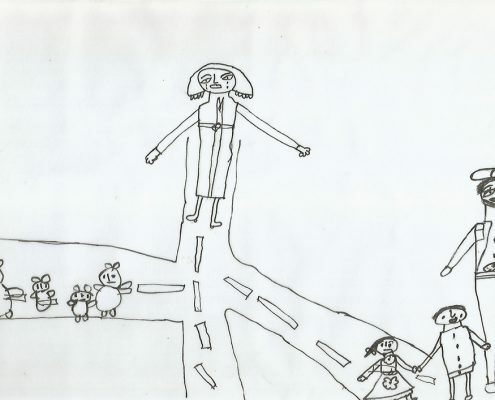 It also combined literacy with creative expression and as a result, some of the women who graduated from this program expressed interest in writing short stories. 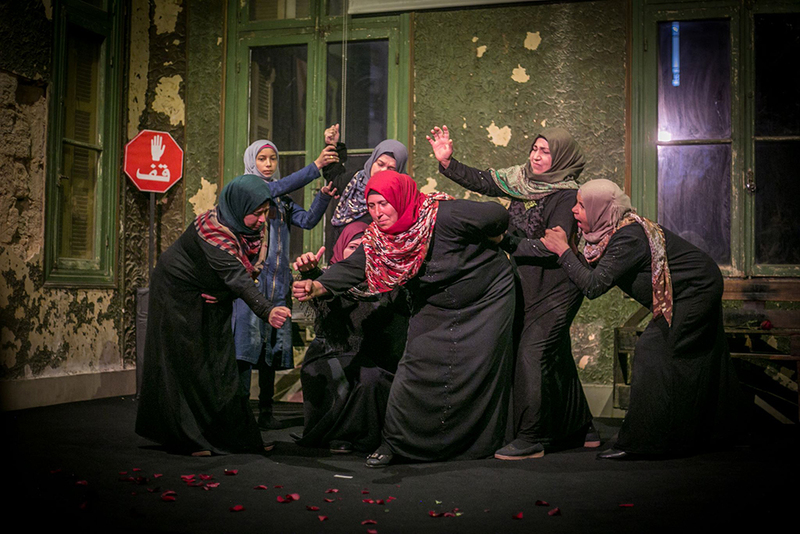 In 2016, 27 women took part in workshops with Syrian playwright Iman Sa’ed . 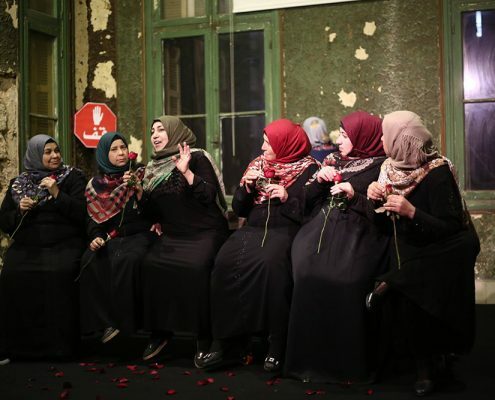 During the sessions participants learned methods of storytelling and the components of the story including dialogue, conflict, characters, events, time and space and it resulted in over 90 short stories by the women. 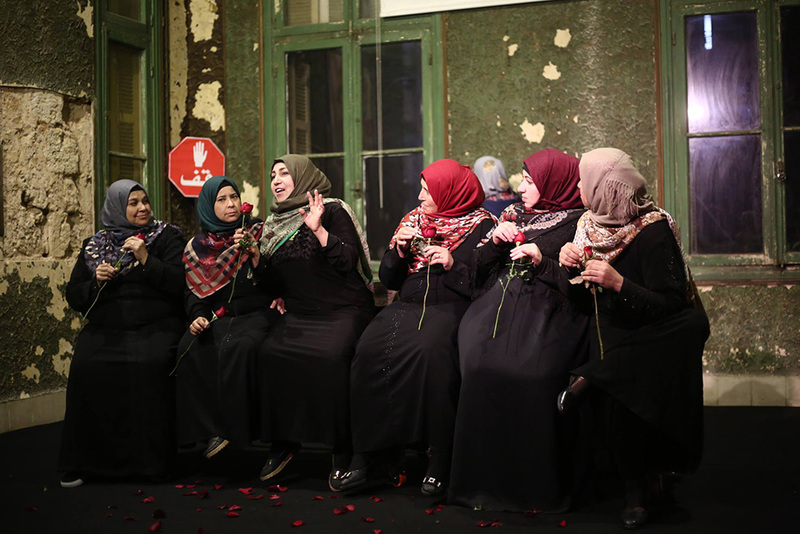 In 2017, 11 of the women continued training with Yerivan Hassan, a Syrian editor, to further develop their stories, and editing them to be published in their first collection of short stories with the title “Balcony of Roses” that was published in late 2017 by Dar ElFurat publishing house. 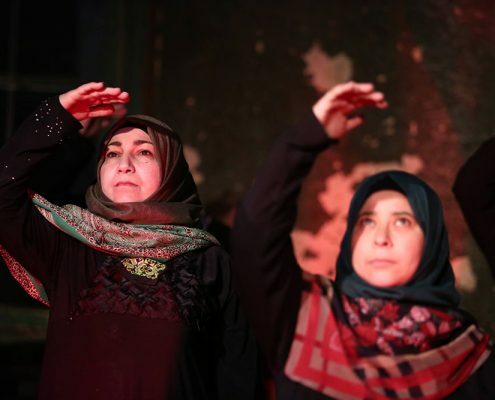 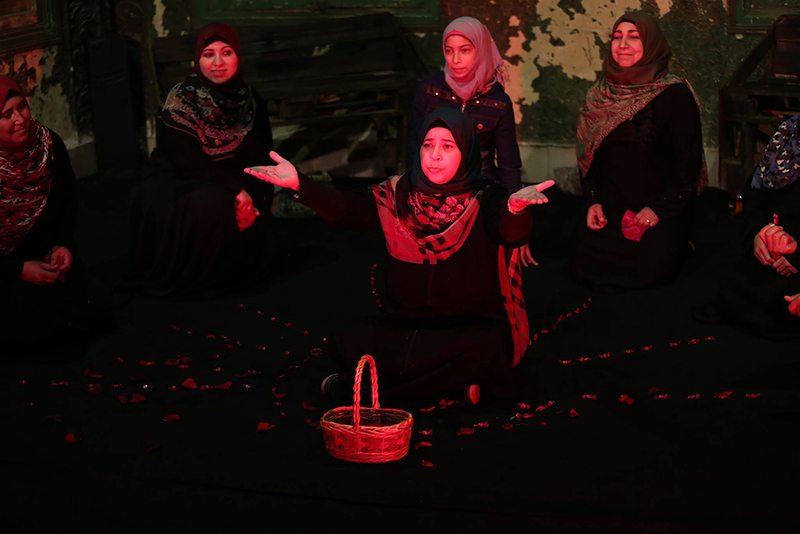 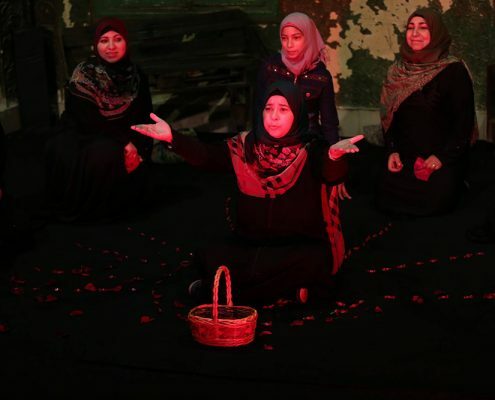 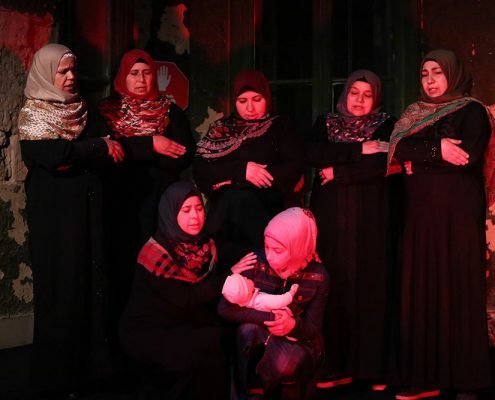 In 2017, Action for Hope conducted a storytelling training led by actress and theater trainer, Sara Zein for a group of 12 women who previously took part in the creative writing training. 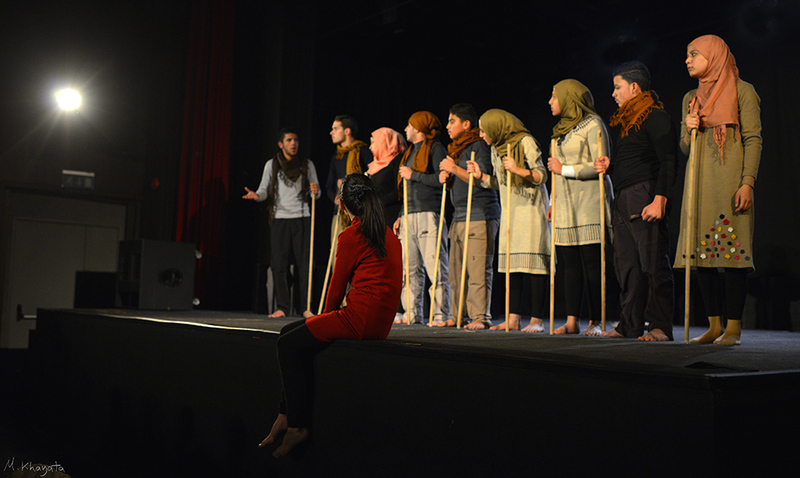 Over the period of 5 months, the participants developed a storytelling performance based on their real and imaginary stories and 7 of them performed on stage in the performance entitled “Rouge” that was presented in Beirut in two consecutive nights at Manion, Zoukak ElBlat as part of “Awan” Festival in December 2017.